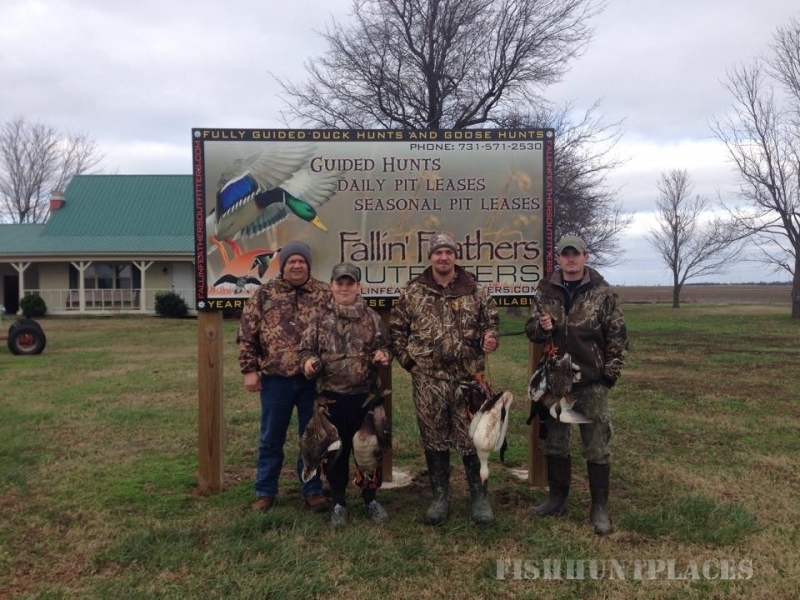 Come hunt Southeast Missouri with Fallin’ Feathers Outfitters for some of the best duck & goose hunting in Missouri. We are located in waterfowl country where thousands of migrating ducks & geese locate every year. We are only a few miles from Big Lake Refuge in Arkansas, Ten Mile Pond and Otter Slough in Missouri. Hunts take place in large heated pits surrounded by rice & soybeans. 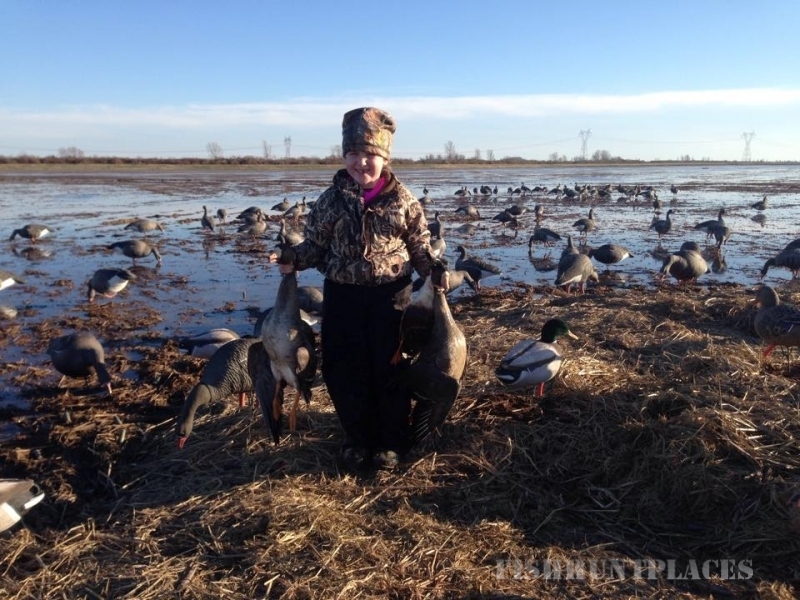 Here you will find some of the best specklebelly goose hunting you can find and of course after duck & goose season get ready for some action packed smoking barrels during the snow goose conservation season February 1 – February 28. 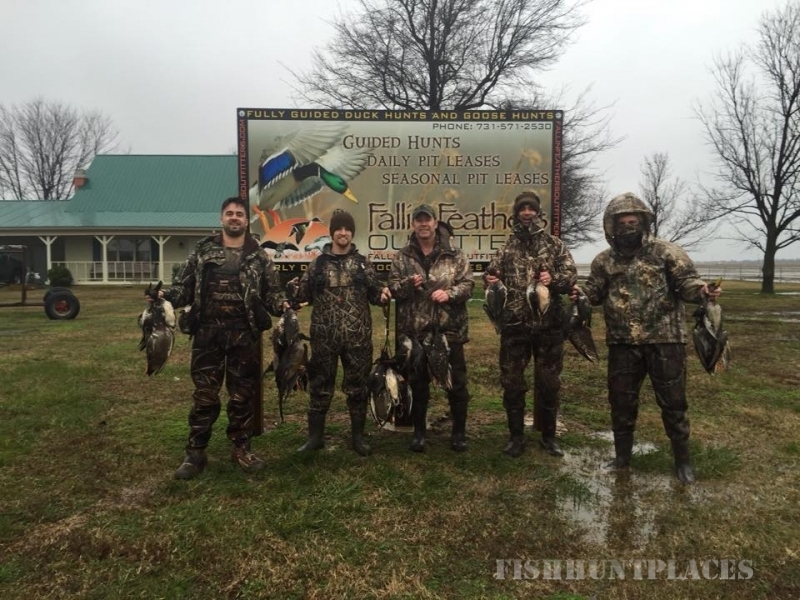 Book your hunt now with Fallin’ Feathers Outfitters and experience the ULTIMATE WATERFOWL HUNTING EXPERIENCE. 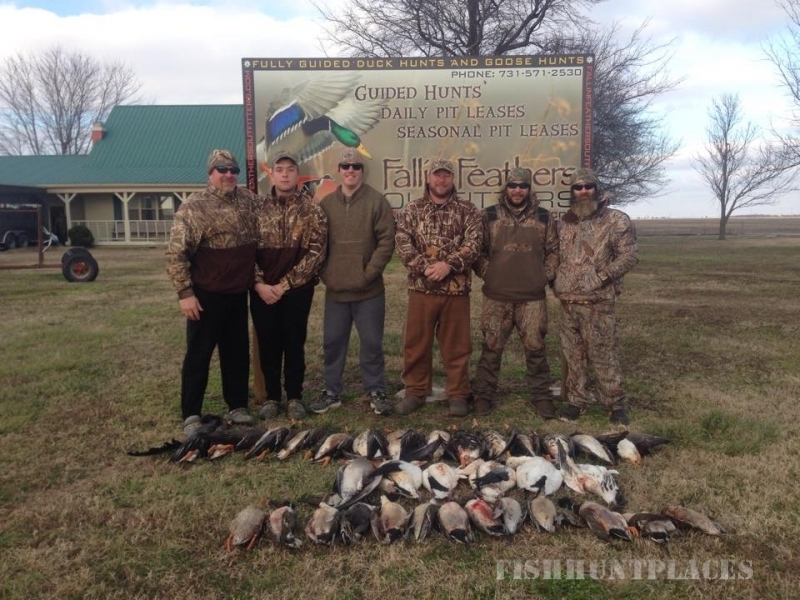 Fallin Feathers Outfitters offers daily and seasonal Duck Pit Leases Available in Southeast Missouri & Northeast Arkansas. Our duck leases consist of 40-80 acre tracks of flooded rice and soybean fields located in S.E Missouri just south of Kennett & N.E. Arkansas. 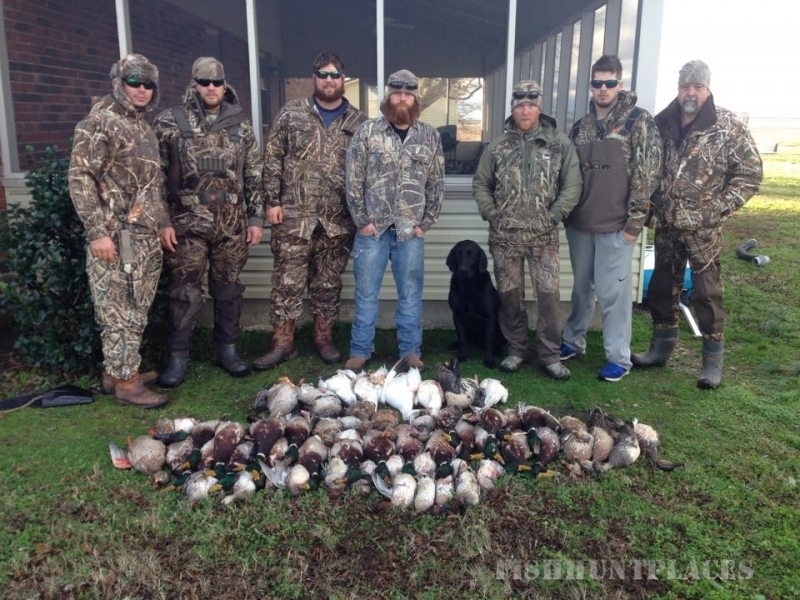 Depending on the field the pits will hunt 5-7 hunters. 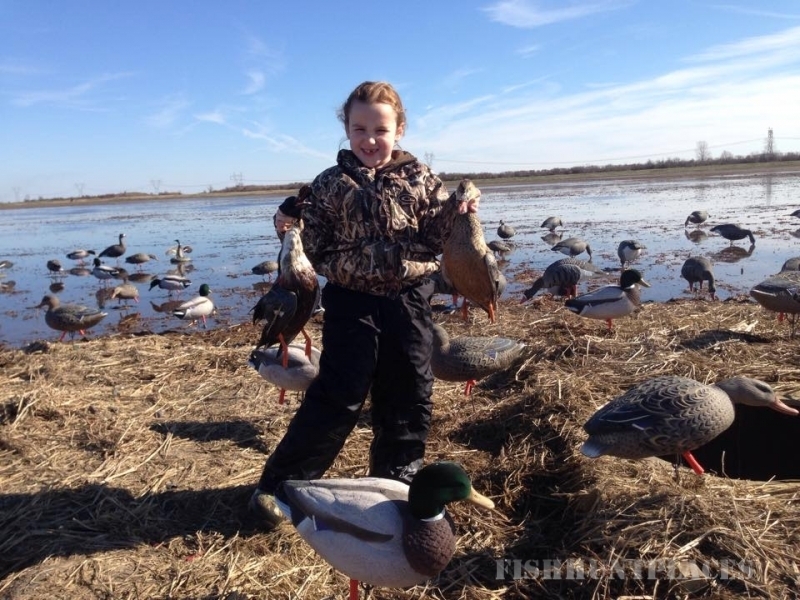 Daily Pit Leases includes pit, water and 12 dozen Higdon Battleship Duck decoys. $500.00 for pit per day.